Our Corporate Sponsors play alongside the best in the world, building team-unity and their community . 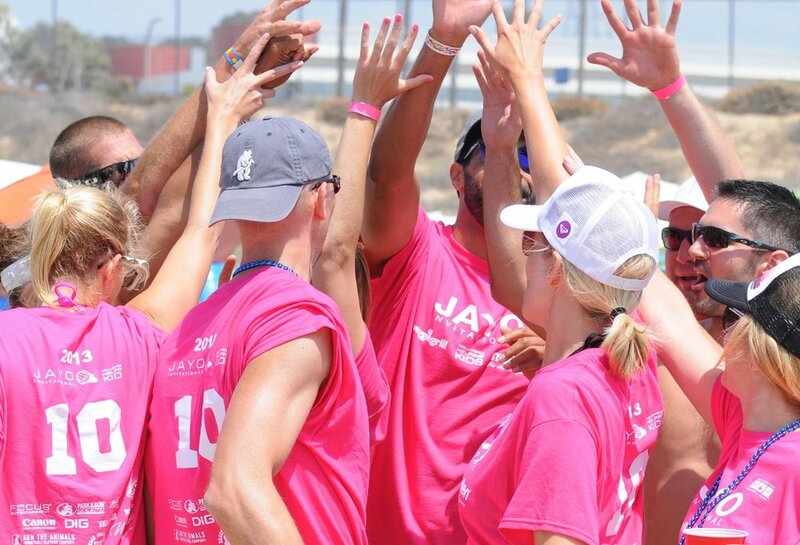 Joining a team at the Jayo Celebrity Pro-Am Corporate Challenge means more than representing your organization, it means you are building a connection to the future for your community. 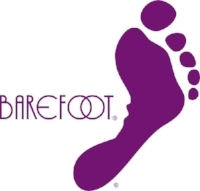 A Corporate Team is comprised of 6-10 players comprised of members of the given corporation. Each of these teams will then be given a Professional Tour Player or Olympic Team member as a Team Captain. They will also be given a Celebrity Host who is given a Pro-Rental to use at their discretion. Compettion is pool-play under FIVB rules. PRO RENTAL: At the Jayo 'Buying your way to the top,' is good for everyone. At any point during the competition more pros can be purchased in order to try and secure a victory. The price of the pro is determeined by the stage of the tournement as well as an open auction with the opposing team. Highest bid wins. Actor Brad James and Team USA member Curt Toppel.